Think you have the ultimate party pad? Then you obviously have never seen 224 Munn Lane in Cherry Hill, New Jersey. 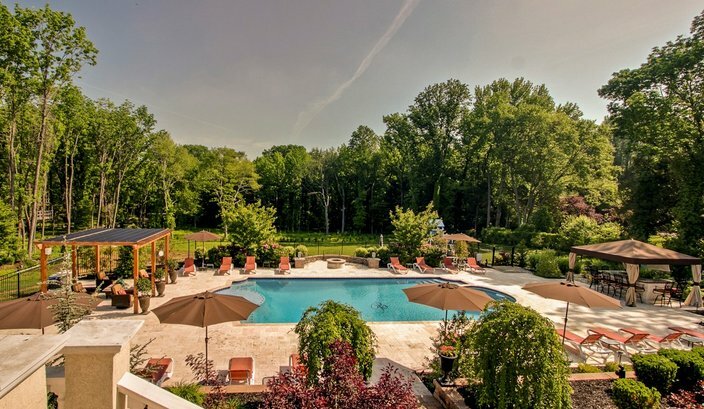 With nearly 10,000 square feet of interior living space sitting on 4.7 acres of beautifully landscaped grounds, this entertainer's paradise is on the market for under $2 million. Prepare to become the center of attention within your social circles, because everyone is going to want an invite to your next poolside BBQ. 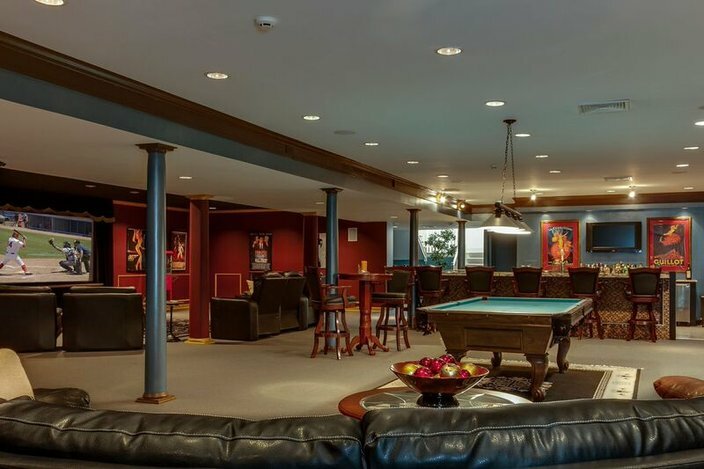 Even if it’s raining, no need to cancel – just walk inside to continue the party without skipping a beat with a full wet bar and game room on the lower level. Looking to have a more intimate gathering? 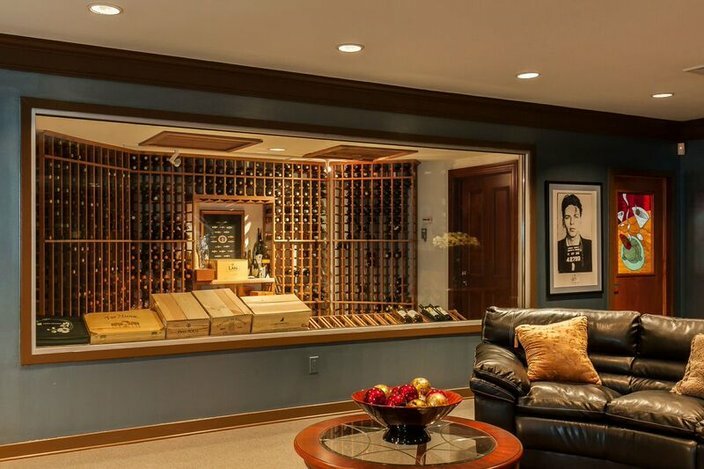 Invite a few friends over for movie night in your very own home theater or host a tasting in your wine cellar or cigar room. The dramatic exterior greets guests as they arrive in the circular driveway. 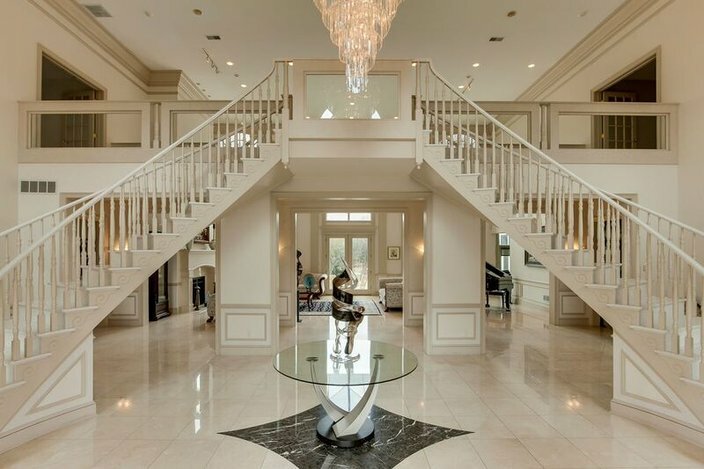 The soaring two-story foyer features a double staircase. 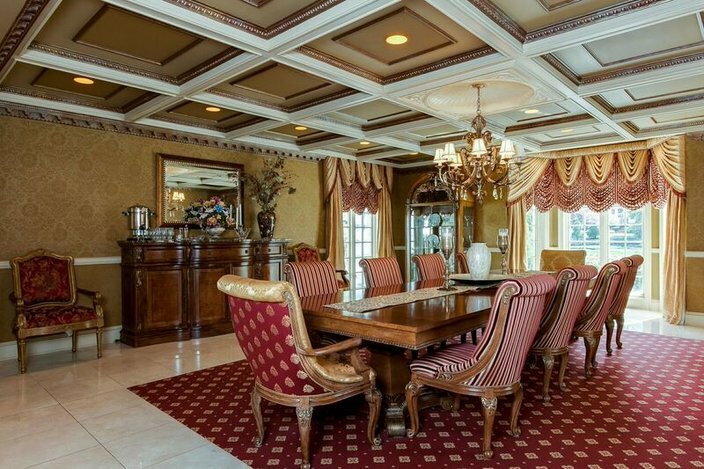 The coffered ceiling in the dining room features exceptional woodwork. 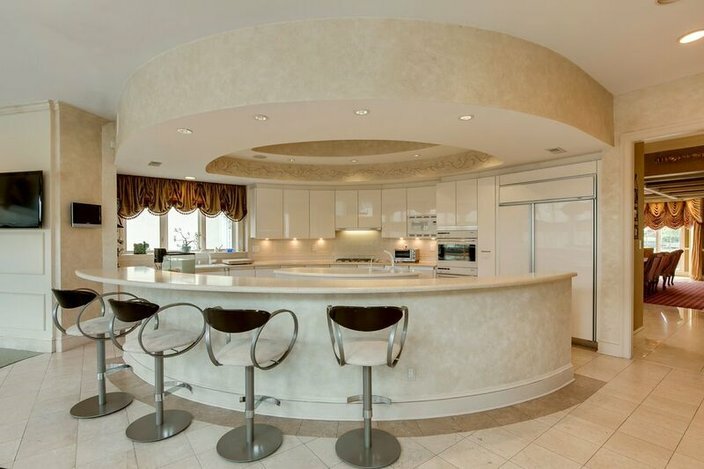 The custom Poggenpohl kitchen features commercial-grade appliances and bar seating. 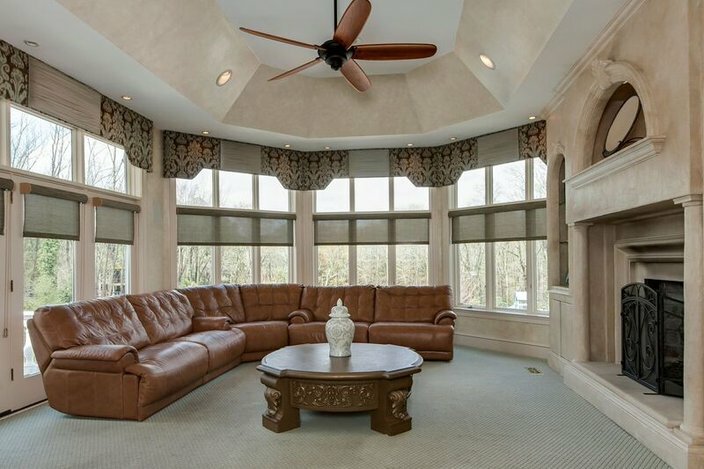 The relaxing den features a tray ceiling, custom fireplace and floor-to-ceiling windows. 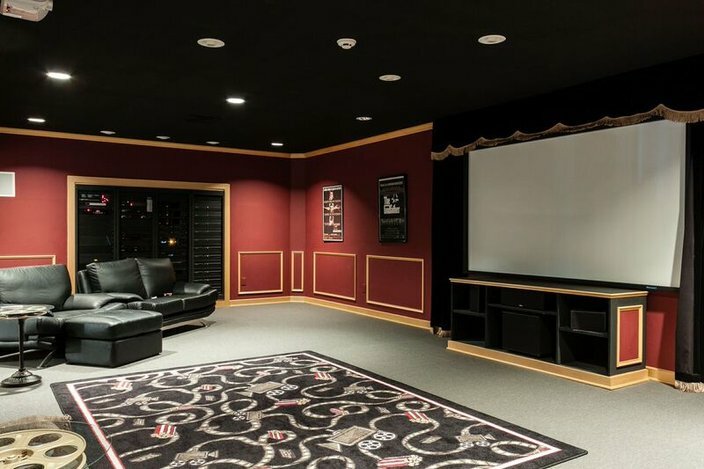 and a large home theater area. 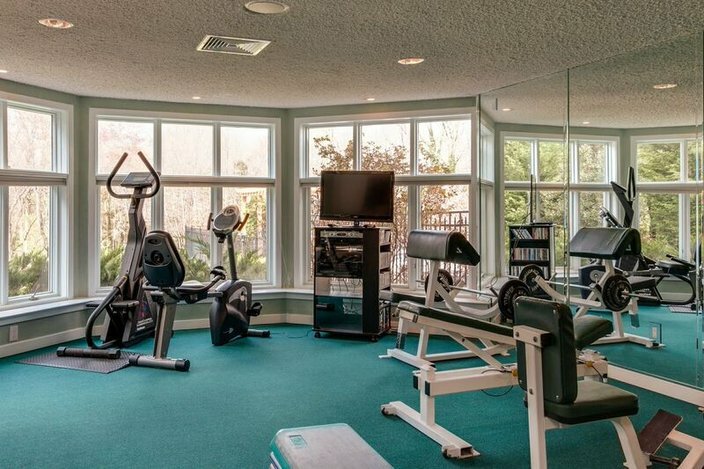 A home fitness center looks out over the home’s backyard. Just outside, you’ll find large patios and a resort-like swimming pool and spa. To see more photos of 224 Munn Lane, view the full listing here.